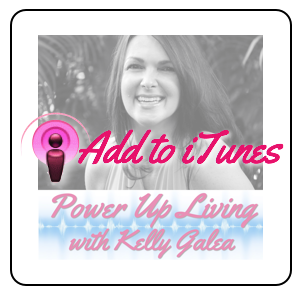 Enjoy this empowering and healing conversation between host Kelly Galea and her guest Dr. Saskia Coté on this episode of Power Up Living. Saskia is a Doctor of C.O.R.E. Education and Licensed Massage Therapist who has been helping clients to heal body, mind, and spirit for over 20 years. She is also our very own PowerUpLiving.com Relationship Editor! 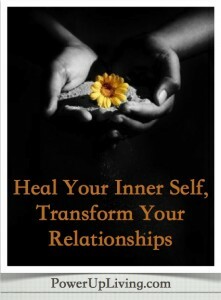 Begin to heal your inner self, transform your relationships and start falling in love with your life now! 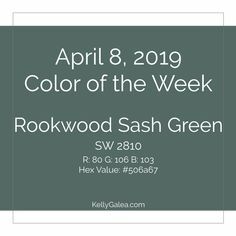 Click on the player below to Listen Now or Get the Podcast on iTunes. 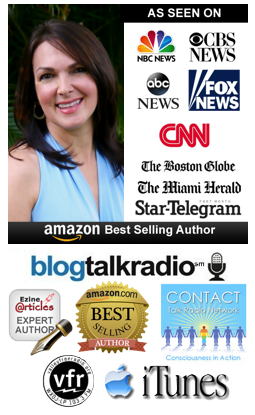 Dr. Saskia Coté is a Massage Therapist, Teacher, Intuitive Relationship Coach and Best Selling Author. She has been helping others for over 20 years. Saskia was called to the Holistic Health field after spending time at the Light Institute in Galisteo, NM. 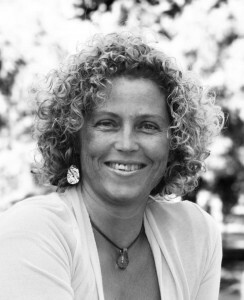 Her education continued back in the Netherlands studying Craniosacral with The Upledger Institute Europe in 1990. 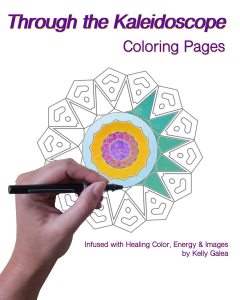 The next year Saski a moved from the Netherlands to Santa Fe, NM to study at the New Mexico Academy for Healing Arts. 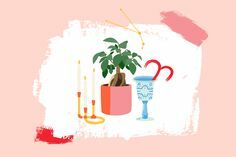 Having always enjoyed the educational aspects of her work, it is with that energy and intention that Saskia guides her classes, conducts her sessions and holds retreats. She is a certified Holistic Health Counselor since 2006, offering private consultations in the United States and the Netherlands. Continuing her own personal and professional development by graduating in April 2008 as a Doctor of C.O.R.E Education. 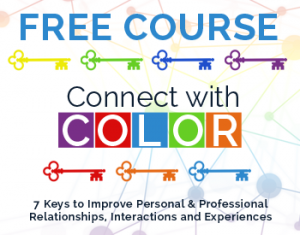 Saskia has designed numerous continuing educating courses that draw on her expansive education and experience. 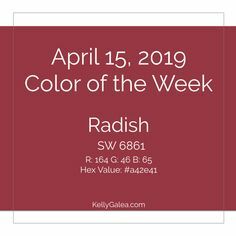 She is currently the Director of Continuing Education at Cortiva Institute – Boston In keeping with her quest to constantly learn and challenge herself; she currently produces and hosts Alternatively Speaking at Valley Free Radio. Visit her website for more information: www.fallinginlovewithlife.com. 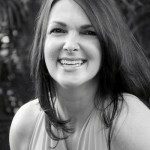 Visit Saskia’s website to learn more about her and how she can help & support you: www.fallinginlovewithlife.com. 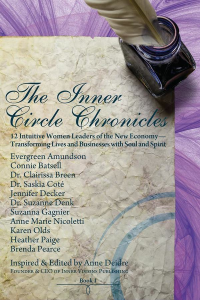 Take a peak at The Inner Circle Chronicles, co-authored by Saskia and 11 more intuitive women leaders of the new economy. Connect with Saskia on Facebook and learn more about her show, Alternatively Speaking: http://www.facebook.com/altspeak.